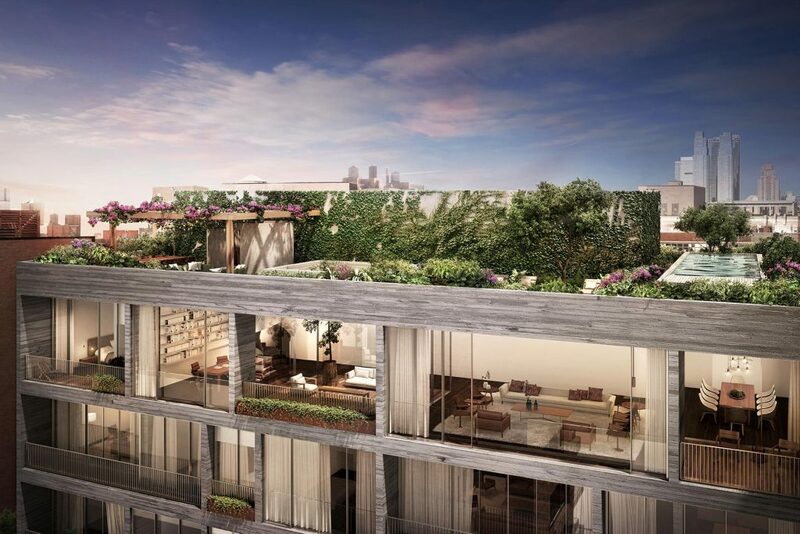 Located in the heart of West Chelsea just steps away from The High Line. Commissioned by New York based Centaur Properties and Greyscale Development group, Brazilian architect Isay Weinfeld is responsible for the architecture and interiors of Jardim. 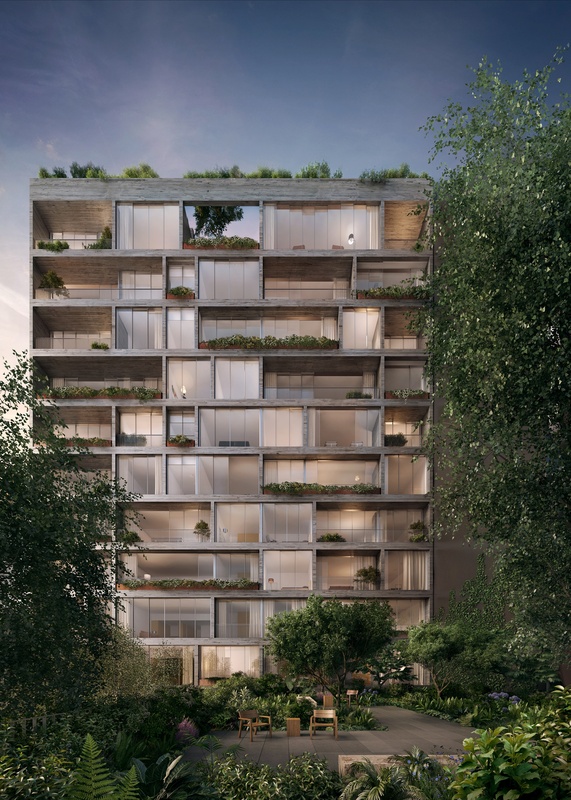 This is Weinfeld’s first New York City residential condominium. 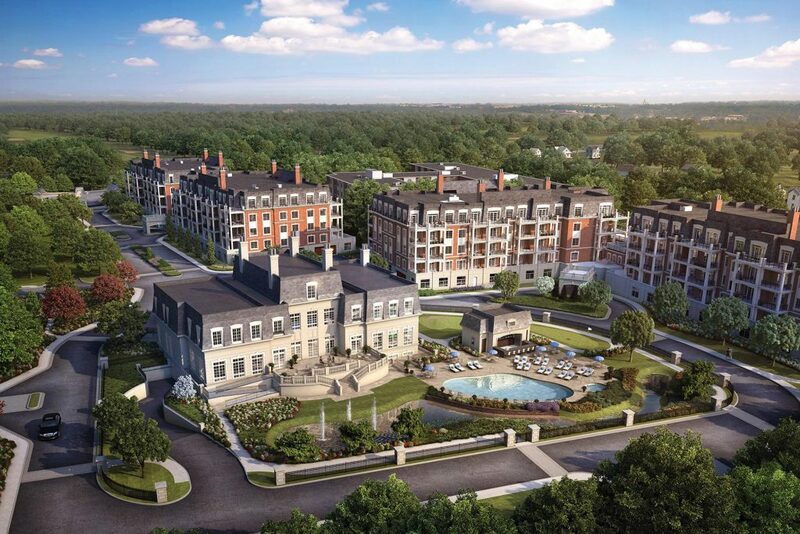 The Ritz-Carlton Residences, Long Island, North Hills offers a five-star lifestyle. With gracious living spaces, gourmet kitchens and private balconies and terraces, these two and three bedroom residences are more than just a place to live - they are a way to live.